Johnson & Johnson the healthcare giant said its earnings during the first three months of 2014 had increased to $4.73 billion equal to $1.65 a share from $3.5 billion equal to $1.22 a share during the same quarter one year ago. The first quarter for 2014 included a gain of on special items after taxes of close to $300 million, which was related to a tax benefit with Conor Medsystems, partially offset through transaction and integration costs that were related to the Synthes, Inc acquisition and a research and development charge that was in process. Net earnings for the 2013 first quarter included an after tax charge for special items that was approximately $600 million. Excluding the special items, net earnings for the first quarter of 2014 were $4.43 billion equal to $1.54 a share, which was up from last year during the same reporting period of $4.1 billion or $1.44 a share. 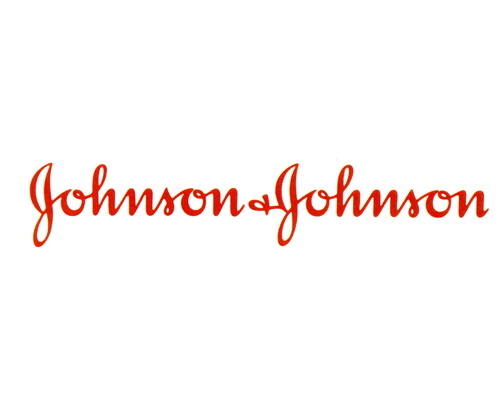 Analysts expected J&J to report quarterly earnings of $1.47 a share, excluding special items. Some strong results for the first quarter were delivered by J&J helped by the successful launches of new products and continued expansion of key products. The talented colleagues across the world have continued to bring important innovations to customers and patients, addressing needs that are unmet and significant, said CEO and Chairman Alex Gorsky. Sales for the quarter were up by 3.5% to $18.12 billion compared to last year during the first quarter of $17.5 billion. Estimates were for sales of $18 million. Operational results were up 3.5% and the negative currency impact was 1.8%. Domestic sales were up by 2.2%, while international sales expanded by 4.5% reflecting growth operationally of 7.9% and a negative currency impact of approximately 3.4%. 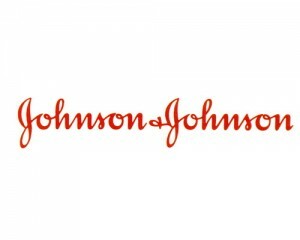 Johnson & Johnson increased earnings guidance on the full year for 2014 to a per share range of between $5.80 and $5.90. The guidance excludes any impact of any special items. Analyst’s annual earnings guidance was at $5.83 a share. In January, the company announced it expected full-year earnings of between $5.75 and $5.85 per share.